Hi Res version, Modulator closeup. 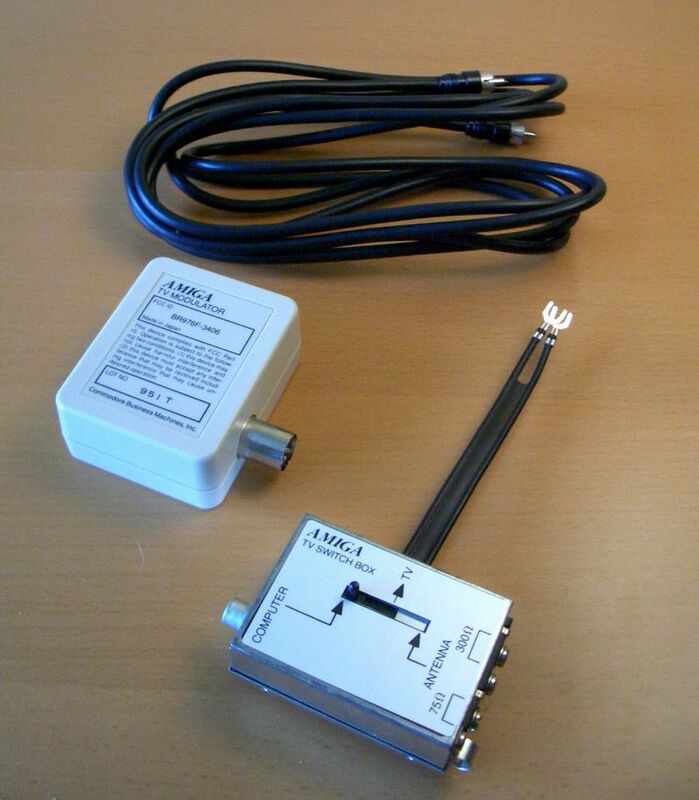 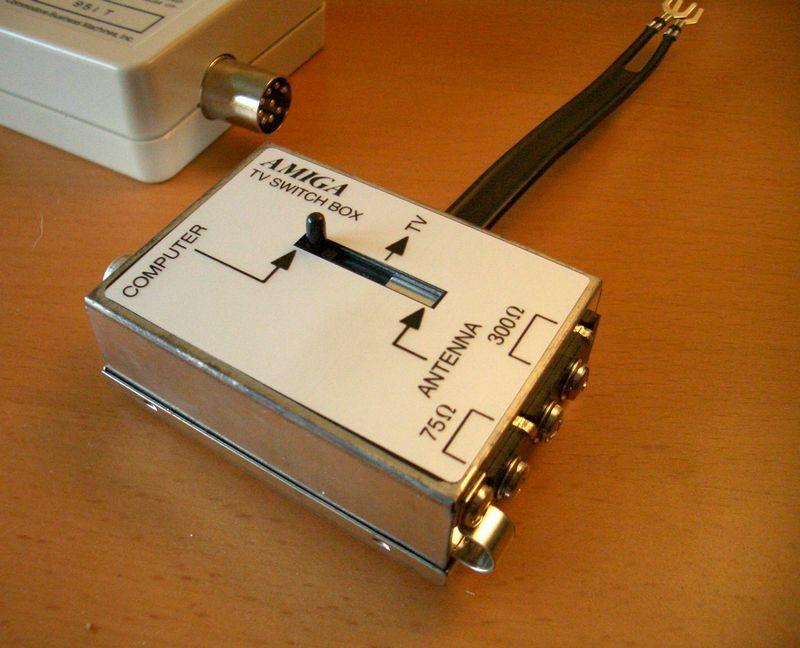 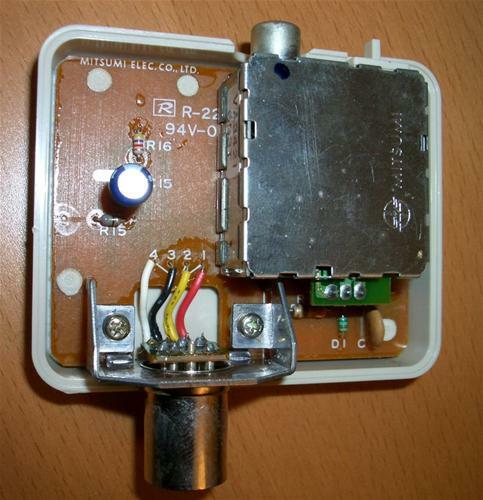 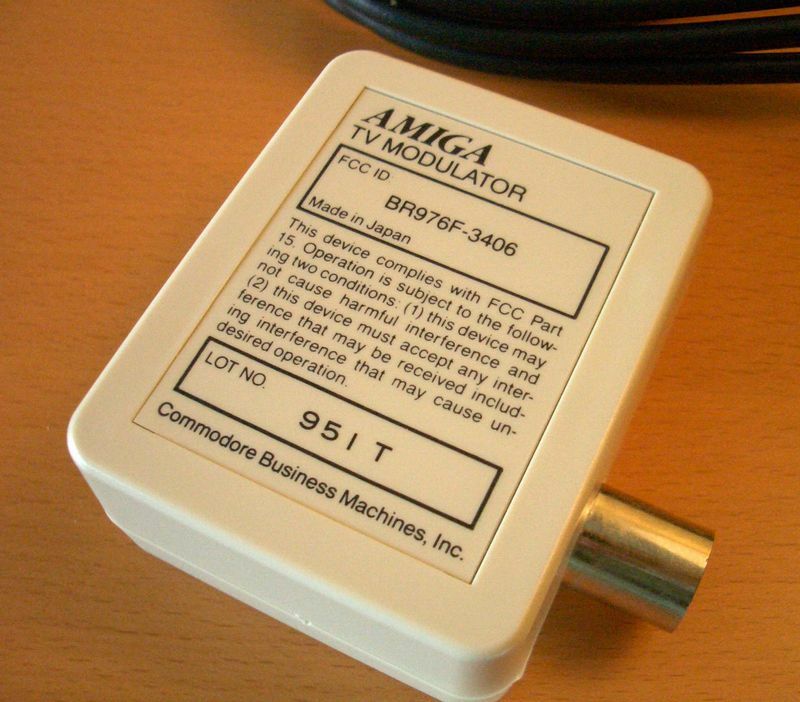 TV Modulator made by Commodore which was designed to be used with the A1000 to allow it to be connected to a television. 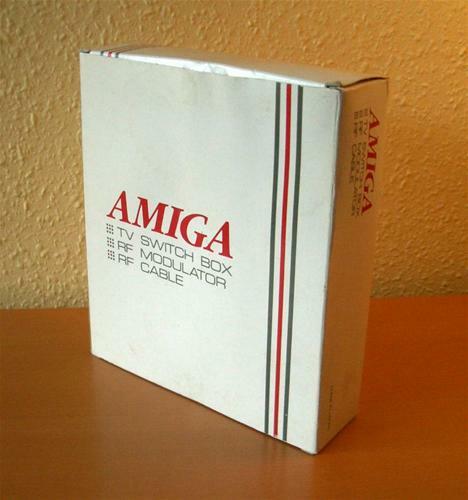 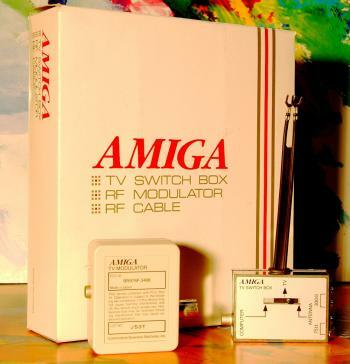 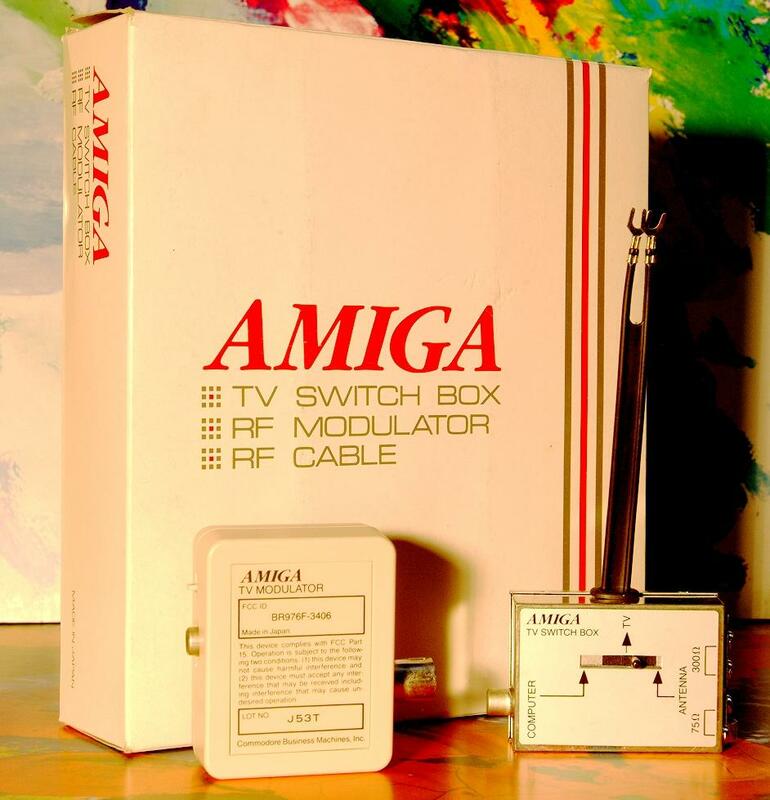 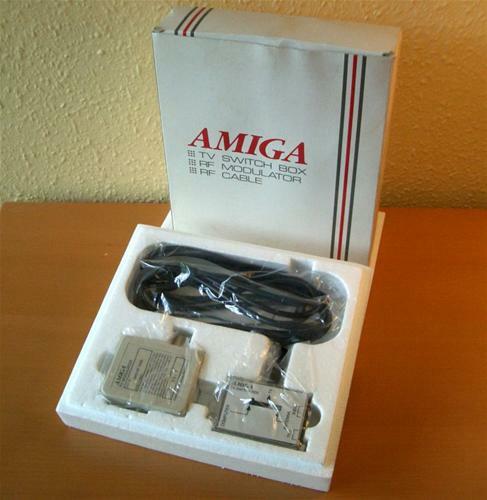 It also came with an official Amiga TV switchbox so you could switch between your Amiga and another input such as an aerial. 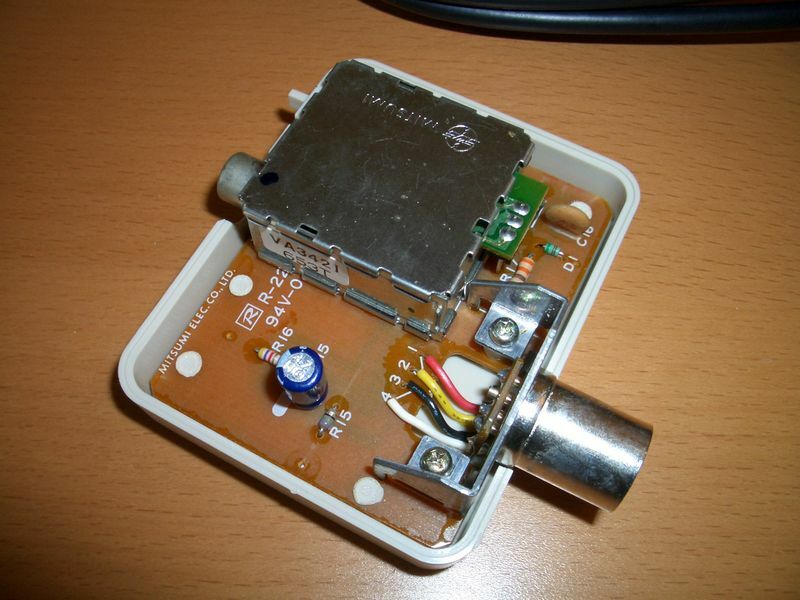 Page contributors: Jan Pedersen, RiWa & Friends.